This Sunday is Easter. What a wonderful day to gather with our church family to worship and praise our Lord and Savior, Jesus Christ. May the following "Easter Prayer," written by Kathy Galloway bless you on your journey toward our celebration of the Resurrection! This is grace, dying we live. May the Lord bless you during this Holy Week. 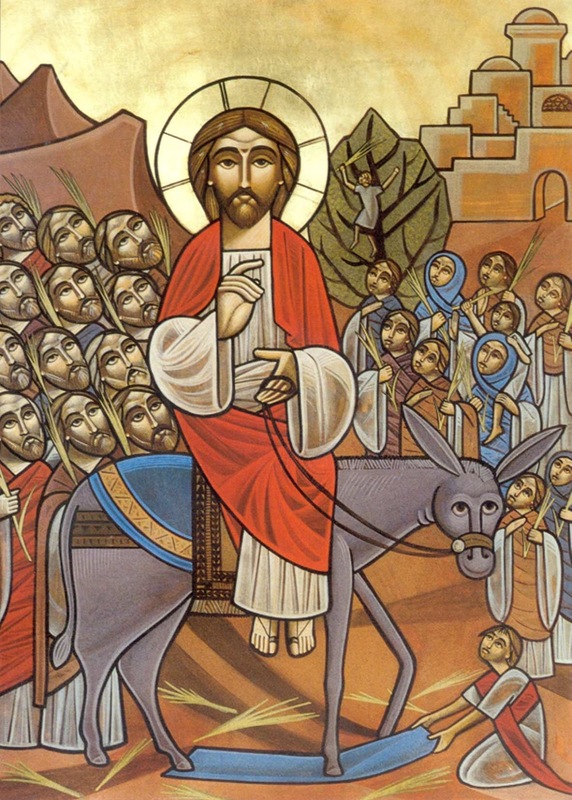 This Sunday we celebrate Palm Sunday with the Easter Cantata. I hope you enjoy the following poem by G.K. Chesterson on your journey toward Sunday. As always I look forward to being with you during worship. The Gospel reading for Sunday comes from John 12:1-8. Take some time to read and meditate upon the story of Mary anointing Jesus. What interests you most about this story? What might you learn from Mary's extravagant love for Jesus? May the following poem written by Shirley Erena Murray give you food for thought as you journey toward Sunday. God who first of all loved me. As always, I look forward to seeing you in worship. May the Lord bless you and those you love this week. The gospel reading for Sunday, March 10, is Luke 15:1-3, 11b-32. 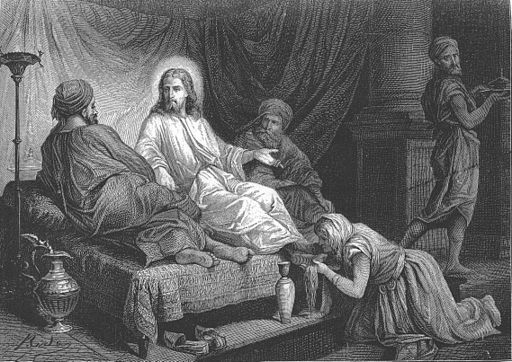 In preparation for worship, read the parable of the Prodigal Son. Using the practice of lectio divina, read through the story at least three times, slowly and prayerfully. Afterward, meditate on the painting above. You might wish to write down your thoughts and insights, as well as a prayer to our Loving God.